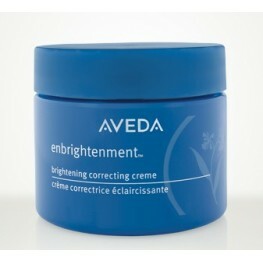 This range is for pigmentation concerns and to even out patchy skin tone. 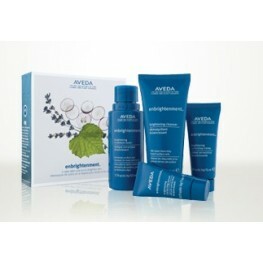 This plant powered blend is clinically proven to reduce dark spots by 34% giving the complexion greater clarity. 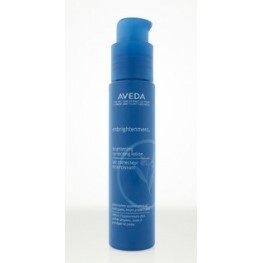 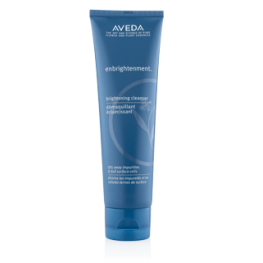 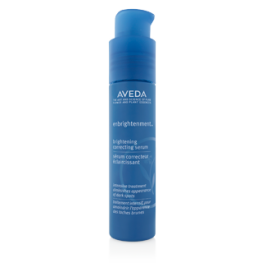 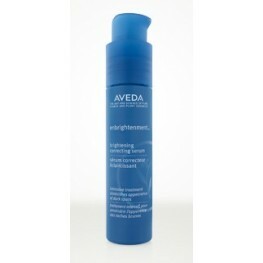 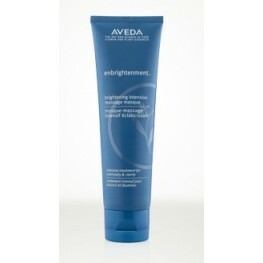 Aveda Enbrightenment Cleanser 125ml Benefints: A gentle facial cleanser that helps ..
Aveda Enbrightenment Correcting Creme 50ml Benefints: Intensely moisturises with or..
Aveda Enbrightenment Correcting Lotion 50ml Benefints: Lightweight moisturisin..
Aveda Enbrightenment Correcting Serum 30ml Benefints: This highly targeted treatmen..
Aveda Enbrightenment Masque 125ml Benefints: Bi-weekly intensive treatment mas..
Aveda Enbrightenment Skin Care Starter Set Benefints: enbrightenmentTM 4-..
Aveda Enbrightenment Treatment Toner 150ml Benefints: Multi-purpose facial ton..